Other Add-ons and parts shown are sold separately. Great little pistol. Buy two and go John Woo style. 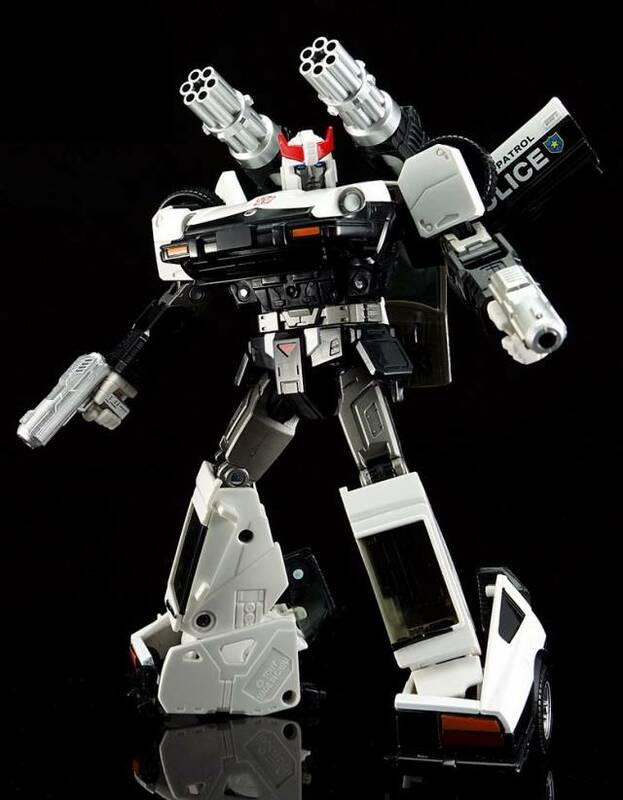 Matches the look and feel of Mp17 Prowl's original pistol nicely. Great addition to your Mp arsenal.